Increase students’ awareness of plastics in everyday use. 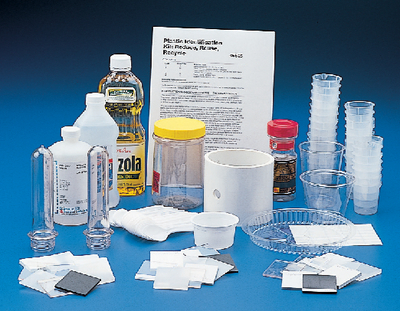 Activities include interpreting recycling symbols on plastic materials, and performing scientific tests (density, alcohol, etc.) to identify various types of plastics. Includes materials for 30 students and instructions.